Water damage can cause devastating destruction to a home, especially to your flooring which takes the brunt of the damage. Whether it’s from a natural disaster, a burst pipe, or other water sources, there are some steps that you should take as soon as possible to start mitigating the damage. Stop the water if you can. If the water damage is being caused by a source of water that’s still flooding the area, stop it if at all possible. Add sandbags around windows and doors, turn off the main water line, or place buckets and pots under leaks. If you can stop or at least slow down the amount of water entering your home, it could save you from a lot of trouble in the future. Soak up as much water as possible. The next thing you’ll want to do is get as much water out of the area as you safely can. That might mean using towels to soak it up or using a wet dry vac to suction up the water. 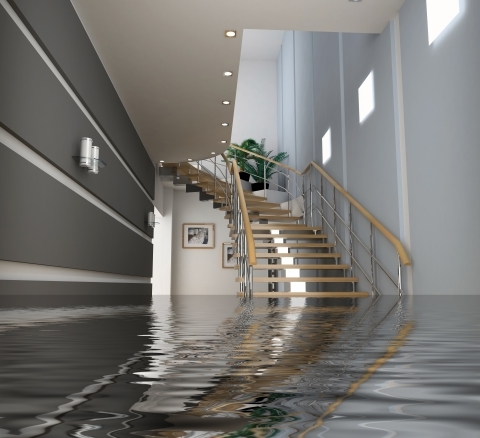 The longer you allow the water to sit in an area, the more damage it can do to your flooring as well as your walls and the structural components of your home. Start drying out the area. Fans are your friend! Don’t rely on small household fans, either. If you can, rent industrial fans that are built for this kind of situation. Open your windows (if the water isn’t coming from there!) and turn the fans on high. Drying out the area will help prevent mold and mildew from growing and spreading. Cleaning up after water damage isn’t something that you should take on yourself. 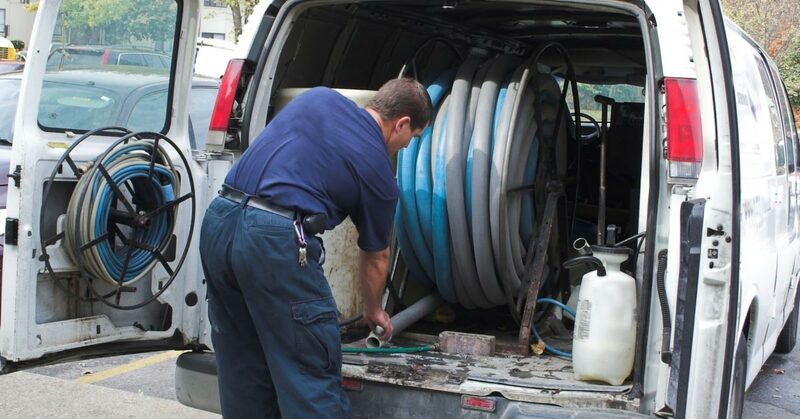 You’ll want the help of a professional team to clean up and stop the damage caused by the water from spreading. 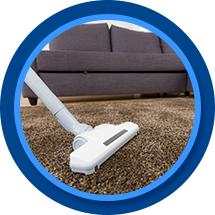 Our carpet cleaning team in Casper can be on your clean up team! We have experience with water damage mitigation and would love to help you get your home back to normal–or even better than it was before. If you’ve experienced water damage, get in touch with us by filling out the form below. We’ll get back to you as soon as possible! GET A SPEEDY FAST™ QUOTE!